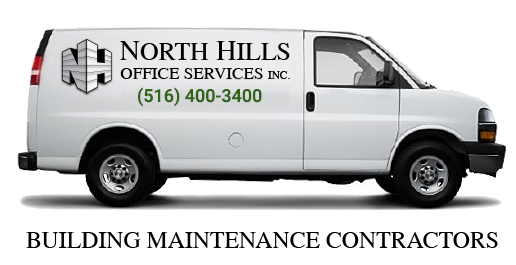 GMP Cleaning | North Hills Office Services Inc.
At North Hills Office Services, Inc. we provide professional GMP Cleaning services in the New York Metropolitan area. From high dusting and ceiling cleaning to steam clean sanitized work stations and post construction stainless steel cleaning, we can clean and disinfect controlled environments of many types of industries. Our experienced team is highly trained in GMP Cleaning and follows a strict protocol to comply with all regulations.